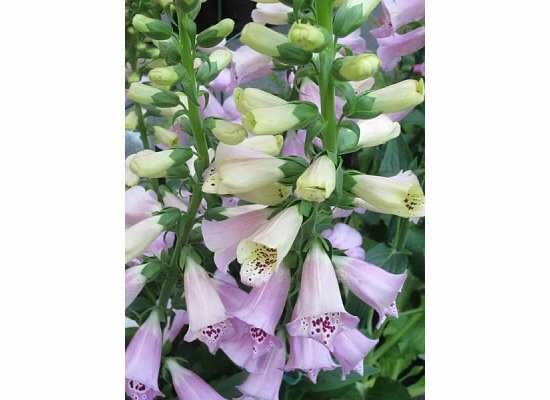 We offer a large selection of quality plants for any gardeners preference. 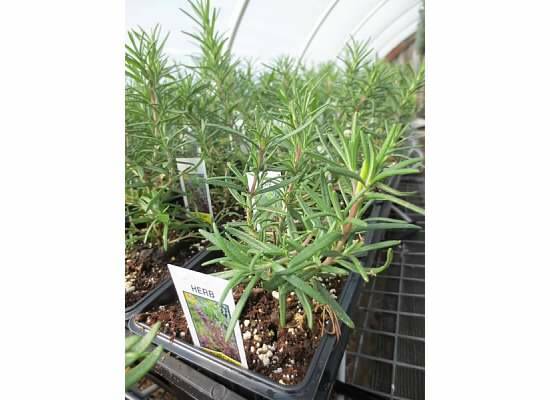 Our selection includes quart and one gallon perennials for all soil and light preferences, an interesting collection of annual vines, bedding and container flowers, and vegetable starts. All of our plants are grown on site, in our five greenhouses, beginning in March. We sell from the farm during the spring and also at our two market locations from spring thru mid-fall.